I've just come back from Central Asia, one of the most fascinating destinations on earth! Every visit reminds me why this region is one of the top travel destinations in Asia. 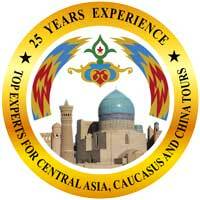 Silk Road Treasure Tours has been providing Central Asia tours since the 1990's. Back then these newly independent countries had no well-developed tourism infrastructure. 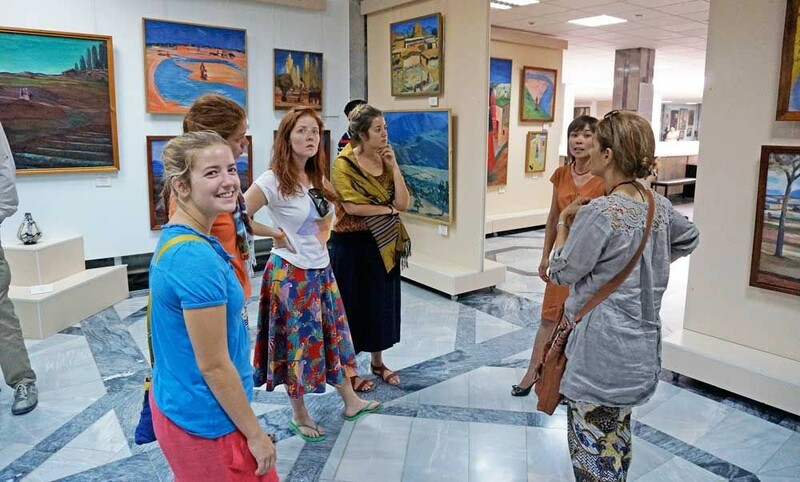 Things have changed and today our travelers enjoy traditional Silk Road Travel adventures with luxury accommodations and high speed train connections. There are many great local restaurants which offer not only fabulous traditional Uzbek and regional cuisine but also terrific international cuisine as well. I frequently travel to Central Asia to meet with my Silk Road Treasure Tours team on the ground there and train new members. 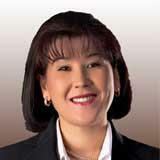 They do such an incredible job for our travelers and I am thrilled to present the recognition and excellence awards. 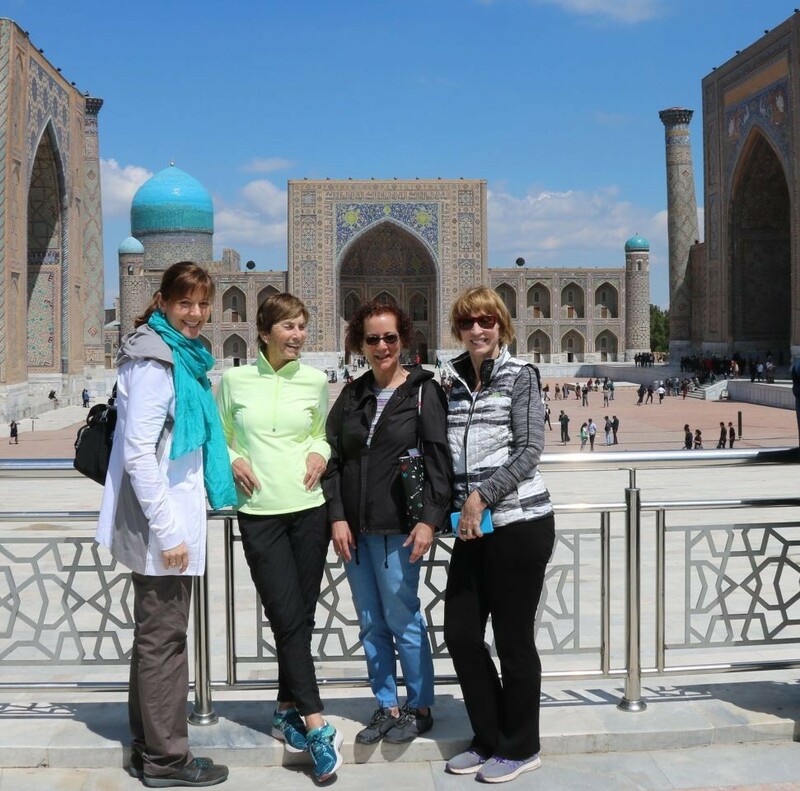 This trip I also wanted to spend time with several of my tour groups because April and May is the most popular travel season in Central Asia. The weather is wonderful and its also the season for fascinating cultural events, festivals, and local weddings! Its graduation season again and we are excited to offer our incredible trips to this year's amazing graduates, their friends and families. For several years we've had representatives from universities across the US take the opportunity to discover the world with explorations of Central Asia and the Caucasus. Whether its Uzbekistan, Kazakhstan, Kyrgyzstan, Tajikistan or Turkmenistan, these five nations open vistas to centuries of history and culture unparalleled elsewhere. Georgia and the Caucasus offer adventures through incredible landscapes and traditions. Let us find you your dream destination. 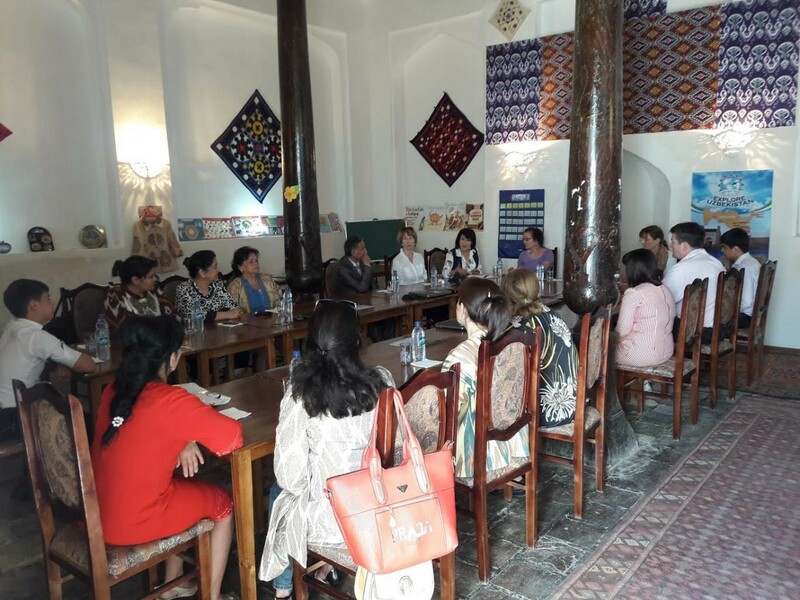 Our award-winning team has created iconic Central Asia and Caucasus tour itineraries that explore the cultures, history and archaeological sites of Central Asia and the Caucasus. We consult with grads and families to include parents' suggestions about specific interests, style, budget and making the most of their experiences. Our team is native to the regions and we can offer unique opportunities to share and discover including visiting, cooking or even trekking with local families. Our experienced Uzbekistan guides Ms. Mashura, Ms. Dilya and Mr. Aziz regularly take our travelers to local homes to cook pilaf and bread together, get to know a family and enjoy the warmth and hospitality the country is famous for. They also organize special trips to the spectacular Chymghan mountains outside of Tashkent, or organize a cycling or hiking trip. Take classes in wood carving at a master craftsman's workshop, stop for a chat with the people in a local village or go on a camel safari or a camp-yurt stay in the Kyzylkum desert. These are the memories of a lifetime!